This wine was feautred in the monthly Wine Club in February 2017. Appearance: Clear, bright gold, consistent to rim. 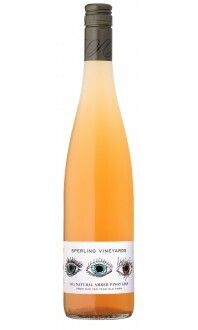 Nose: Fresh Golden Delicious apples, Bosc pear, quince and starfruit. Palate: Medium viscosity and good weight. 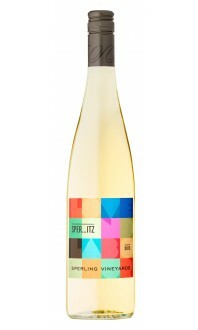 The fresh fruit on the palate takes on baked fruit notes, surrounded by toasty pie crust and a small pinch of cinnamon. Well-balanced acid keeps it fresh through the very long finish. 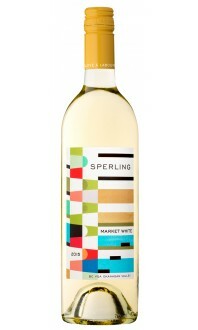 Quality: A well-crafted, cool-climate style Chardonnay that is at once playful and enjoyably quaffable, yet has many layers for those who’d like to ponder it a little further. Food pairings: Spring rolls, Cobb salad, grilled chicken Caesar salad, pan-seared halibut, sharp cheeses. This is my kind of Chardonnay. After a generation of winemakers seemed to balk at using any oak in their Chardonnay winemaking, we’re seeing plenty of folks now confidently returning to it, as long as the result is a fine balance. The oak here is subtle and doesn’t in any way suffocate the wine, it allows all of that lovely orchard fruit to sing while gently framing it. Those concerned of their Chardonnay being “too oaky” needn’t worry. In fact, this is a wine that will bring naysayers back into the fold, and they’ll be rewarded with quite the enjoyable, on-point Chardonnay that represents the Okanagan well.